53/10, Bass Pickup from PRS. 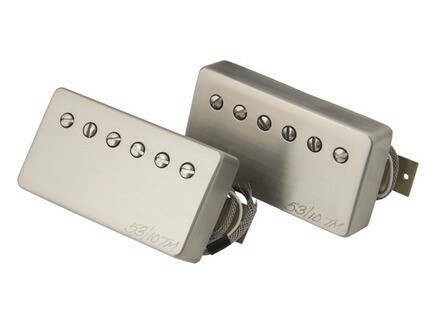 PRS’s vintage-inspired 59/09 and 53/10 pickups are now available for purchase. First introduced in 2009, PRS 59/09 pickups are designed to be "articulate while providing rich harmonic overtones." 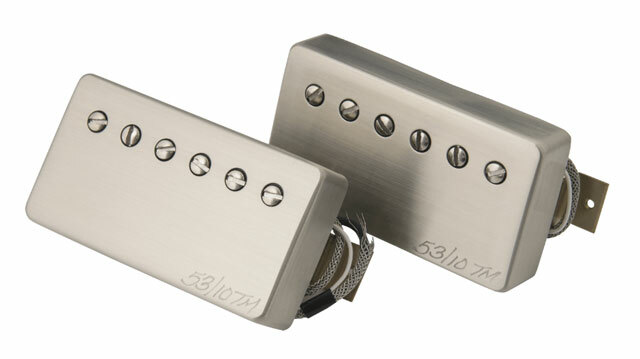 Inspired by the tone of single-coil guitars from the 50’s, 53/10’s are described as "the warmest-sounding in the PRS vintage-themed family of pickups, which also includes 57/08’s and 59/09’s." [NAMM] TC Electronic BH250 TC launches BH250, the first head in the company’s Bass Amp 2.0 range to introduce the TonePrint concept.